We are very pleased to welcome Camilla Hoitenga to the Garden City this week. 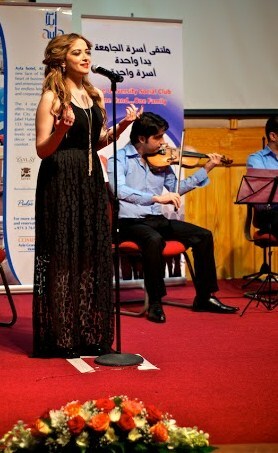 On Thursday evening, 19th November, she will perform for us at the AAMF’s “East Meets West“ concert under the stars. The venue is the garden area of the central Rotana Hotel. This free concert begins at 8pm. And on Saturday, 21st November, Camilla will present a workshop at the House of Arts from 4pm. 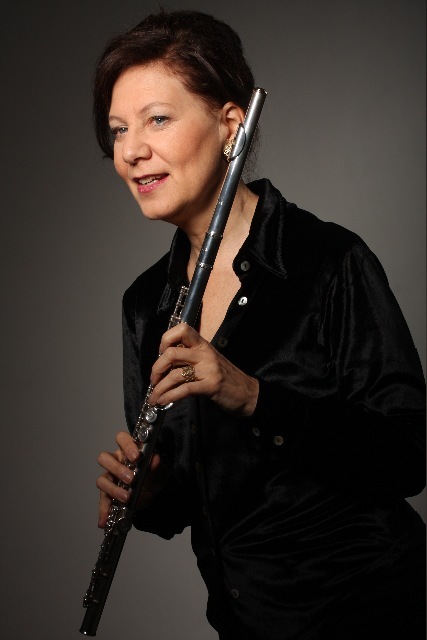 Flutist Camilla Hoitenga is at home on stages all over the world, playing not only the C-flute but also the alto, bass, and piccolo flute and other varieties of her instrument. 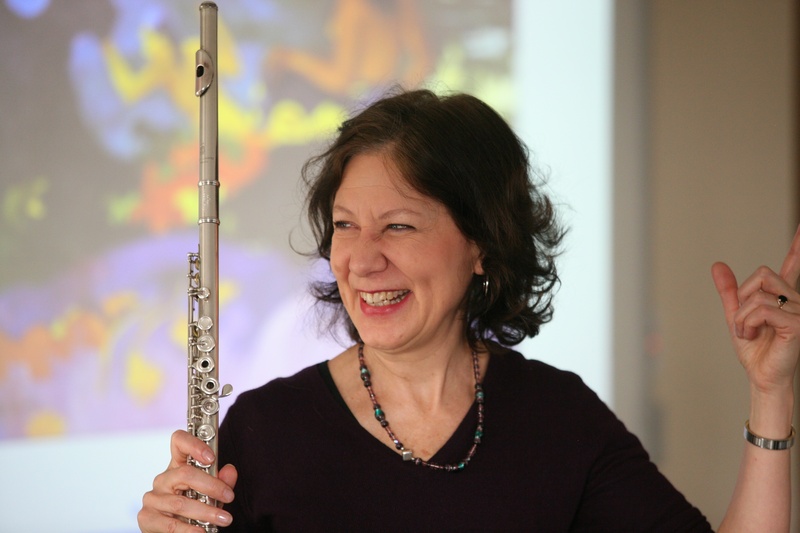 Her repertoire ranges from pre-Bach to post-Stockhausen, from concertos to music for flute alone, and she performs state-of-the-art pieces for live video and electronics and interdisciplinary projects. Her recordings, in particular those with Kaija Saariaho, have won awards in France, Great Britain and in North America. She has performed concertos written for her by composers such as Kaija Saariaho, Péter Köszeghy, Ken-Ichiro Kobayashi and Raminta Serksnyte and worked with conductors like Marin Alsop, Jukka-Pekka Saraste, Susanna Mälkki, Alan Gilbert, and Vladimir Jurowski in concert halls and important festivals all over the world. A frequent guest in Japan, and with a great interest in Japanese culture, she has also premiered dozens of pieces written for her by Japanese composers. Commissions for her own music and improvisation have come from painters and sculptors (e.g. Mutsumi Okada, Jörg Immendorff) as well as from galleries and museums. 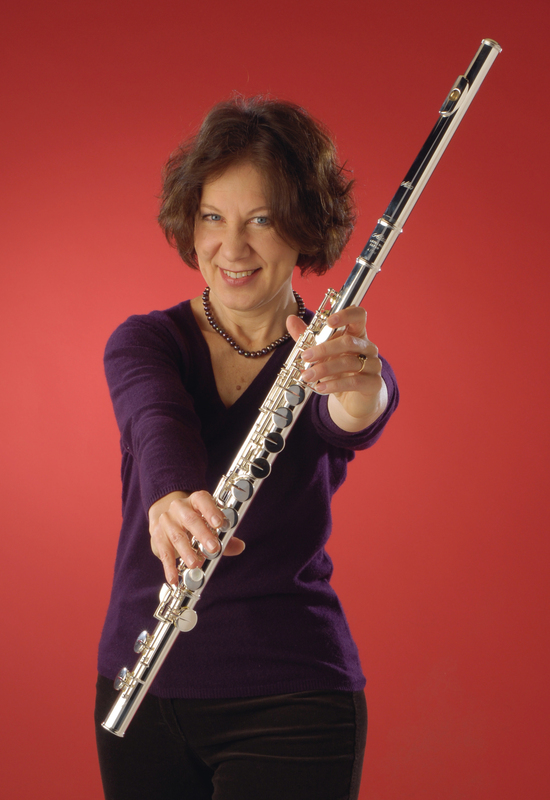 Camilla Hoitenga has taught at the State University of New York and at the Folkwang Hochschule Essen/Duisburg and continues to give masterclasses and workshops on various subjects for musicians of all ages. Her own flute teachers were Darlene Dugan, Alexander Murray, Peter Lloyd and Marcel Moyse. Further inspiration came especially from her work with Karlheinz Stockhausen in Cologne. Born in Grand Rapids, Michigan (USA), Camilla Hoitenga now lives in Cologne, Germany. and Sylva, North Carolina. Her appearance in Al Ain is being sponsored by the Embassy of the Federal Republic of Germany, Abu Dhabi. Eastern Motors Company, the Rotana Hotel and “Oasis Living” magazine are also sponsoring this event. As a not-for-profit operation, we very much appreciate this vital corporate support for all of our music festival’s events. 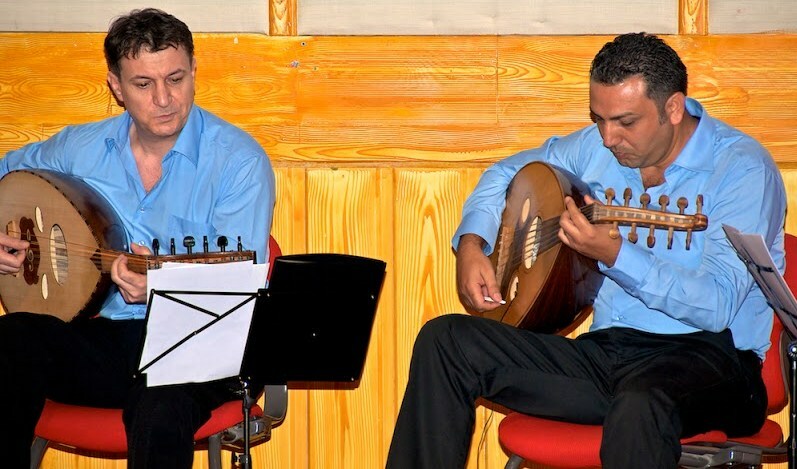 The concert programme on Thursday evening also features the talents of the Oriental classical group, the Sharqi Ensemble, led by Dr Hasan Wahbah, with Dana Obeid on vocals; plus, music teachers from the House of Arts will be making their contributions once again to this major AAMF 2015 event. The House of Arts‘ management has played the central role in the organisation of this AAMF concert. 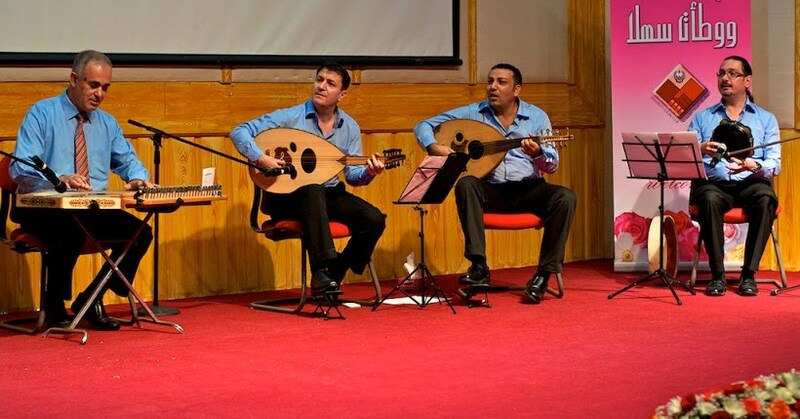 We are delighted to announce that the Sharqi Ensemble will be taking to the stage again for another AAMF 2015 event! Those of you music lovers who attended the concert by Takht Sharqi at the UAEU’s Multaqa Social Club two years ago will join us in celebrating their return. Their performance was very warmly appreciated that November evening! The Sharqi Ensemble will be performing their Oriental classical music at the “East Meets West” concert at the Rotana Hotel on Thursday, 19th November from 8 pm..
Dr Hasan Wahbah and his ensemble will be joining Dr Camilla Hoitenga and musicians from the House of Arts in a very special concert full of pieces with both eastern and western influences. Highly talented vocalist, Dana Obeid, will be fronting the ensemble, once more. This concert will be held at the central Rotana Hotel: in the open air, weather permitting – with a stage setting across from the internal swimming pool area. No tickets are required for this concert. Don’t miss out on this exceptional event! These photos of Takht Sharqi were taken at the AAMF 2013 concert in Multaqa Social Club, UAEU by Paolo Rossetti .